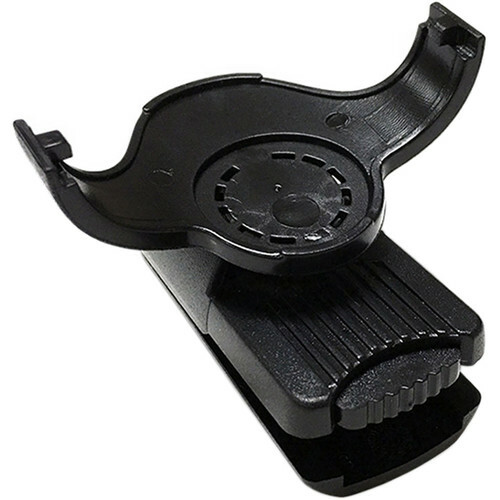 Replace the belt clip for your DuraFon handset with the DuraFon Replacement Belt Clip from EnGenius. This replacement belt clip boasts a durable swiveling design that allows it to hold your device at different orientations. The belt clip is compatible with most DuraFon handsets except for the DuraFon-UHF-HC.